You need to have a state issued number plate visible on the back of your car no matter what state or territory you travel in. 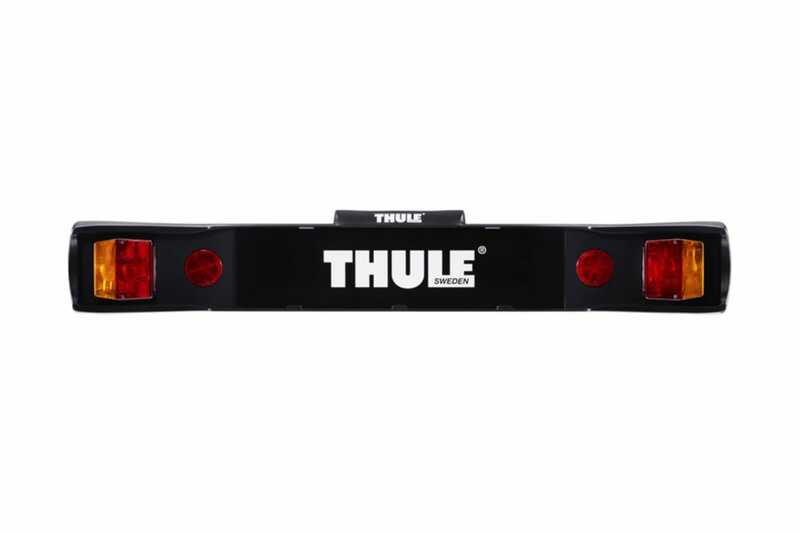 The Thule Lightboard 976 allows you to mount your number plate easily. It also has all driving lights built in, a necessity if your rear lights are covered by bikes or the bike carrier. Check with your state and territory regarding specific laws as they do vary slightly. More information from VicRoads is available here.